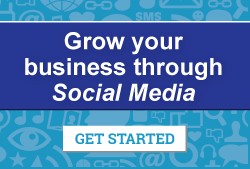 Finally, a way to demonstrate ROI on your marketing efforts! For the longest time, tracking and demonstrating ROI has been a challenge for marketers. 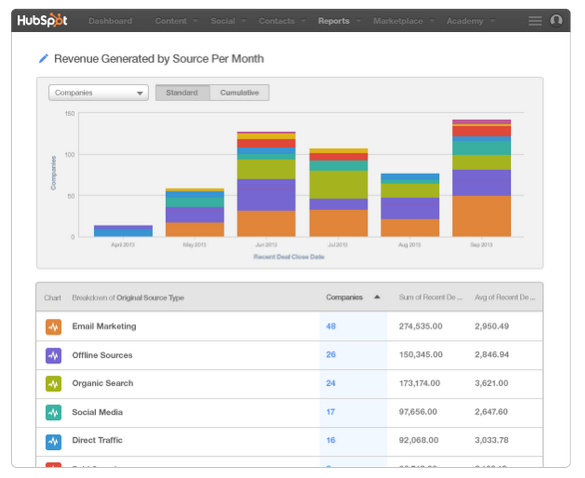 Now, proving the value in your marketing efforts just became clearer with HubSpot’s analytics and reporting tools. 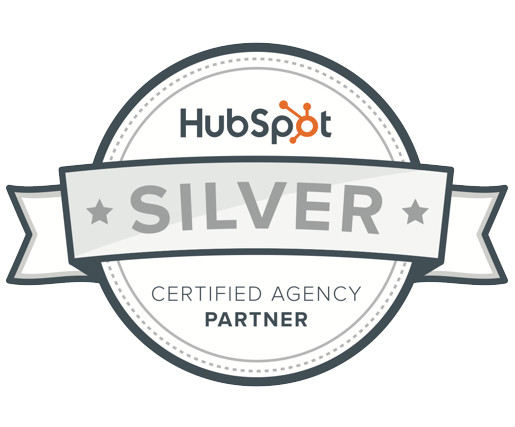 In a 2014 MIT study, researchers found that 93 percent of customer respondents agree that HubSpot has helped them meet their marketing goals. In the findings, marketers across the board saw higher traffic, leads and sales from using HubSpot’s tools for their inbound marketing efforts. Imagine a world where you’re able to report on exactly how often a prospect visited your website, what pages they viewed and what other marketing efforts they’ve interacted with since your first engagement? 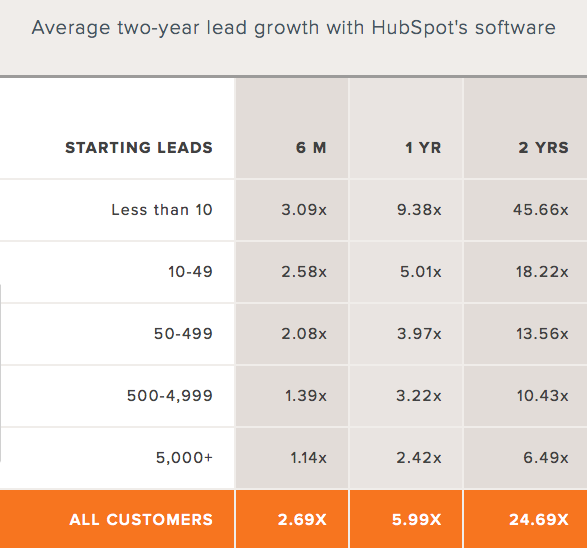 Welcome to the world of HubSpot Analytics. Integrated metrics will show you the performance among all of your marketing channels — from email campaigns to social media, reporting has never been easier. Segment your data based on any property and relate it back to revenue. It’s that easy. 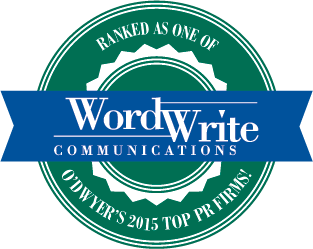 Connect with us and let’s talk about how you can better demonstrate ROI of your marketing efforts.